Obesity is a universal issue that affects many people, and Americans are no different. Particularly, when a new year rolls around the cries of “new year, new me!” can be heard. However, despite the fact that many Americans want to lose weight and get rid of belly fat, most are not successful in their attempts. Obesity is a risk factor for a variety of diseases including heart diseases, strokes, heart attacks, cancer and type 2 diabetes. However, they are all preventable with a health diet. It is difficult to lose weight in the first place but one thing that is even more challenging is to maintain your weight after shedding those extra pounds. Just as fashions come and go so do many diets. However, there is one diet backed by science that is gaining a lot of popularity called the ketogenic diet. 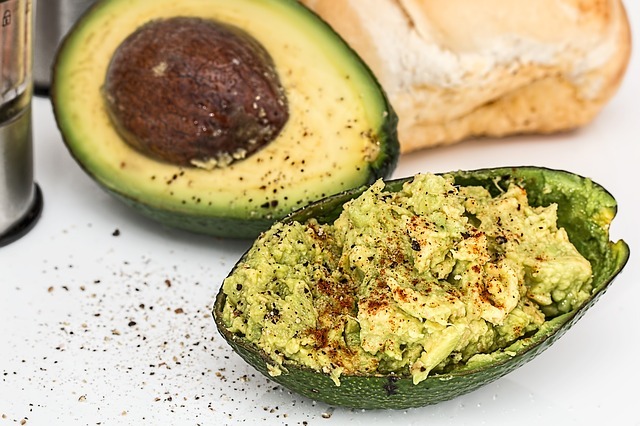 A ketogenic diet not only helps you to lose weight; it also improves your focus and provides you the much needed energy, but what exactly does it entail. What is Ketosis & How Does it Work? A ketogenic diet is extremely low in carbohydrates, contains adequate amount of proteins and is high in fat. When you reduce the intake of carbohydrates and increase fat consumption, your body slips into a metabolic state, which is referred to as ketosis. This is the state when the body fats start getting converted in to ketones. Normally, in case of a healthy individual who is on a balanced diet, it is the body that decides the amount of fat it needs to burn. And, in such situations your body doesn’t produce or use ketones. However, when you cut down on carbohydrates, your body switches track and the process of ketosis gets underway. This ensures that the energy requirement of your body is effectively met at all times. The process of ketosis can also set in when you exercise for long durations. After you spend some time on a ketogenic diet (few weeks), your body gets attuned to burning fats and producing ketones efficiently for energy instead of using carbohydrates. Also, a ketogenic diet reduces the insulin levels. Other than weight loss, a ketogenic diet increases the production of ketones and maintains lower insulin levels. Hence, it (a keto diet) has many other health benefits as well. Protein is the mainstay of the ketogenic diet and you can eat a variety. From dairy products like cheese, creams and yogurt to meats such as chicken, pork, beef, goat, lamb, seafood and turkey. You should also include oils and fats such as seeds and nuts. For example olive oil, sesame oil, grass-fed butter, ghee and safflower oil. You should also include both fruits and vegetables that are low in carbohydrates. Like broccoli, spinach, Brussels sprouts, kale, asparagus, onions and peppers. And Fruits that are are low in sugar like avocados, raspberries, blueberries and strawberries. You can also add spices and herbs to your ketogenic diet, but be on the lookout to see if they contain any added sugar. A ketogenic diet significantly reduces the intake of carbohydrates, limiting it to between 20 – 50 grams each day from all the sources, including whole and processed foods. However, depending on your height, weight, gender and lean body mass, these percentages might vary from person to person. You need to avoid foods that are high in carbohydrates. This means cutting down on all the processed foods such as refined sugars and grains, juices, soft drinks, cookies, candies. As well as all flour based items that are baked, low fat products, pastas and breads. Also, avoid whole food carbohydrates such as rice, wheat, oats, corns, barley and rye. You should also steer clear of fruits such as banana, citrus fruits and apples. You also need to avoid peas and beans, white potatoes and other starchy food items. 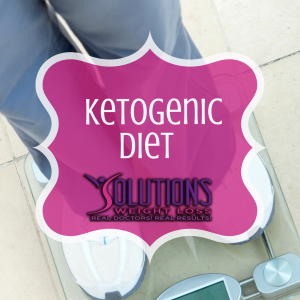 How Does a Ketogenic Diet Help You Lose Weight? 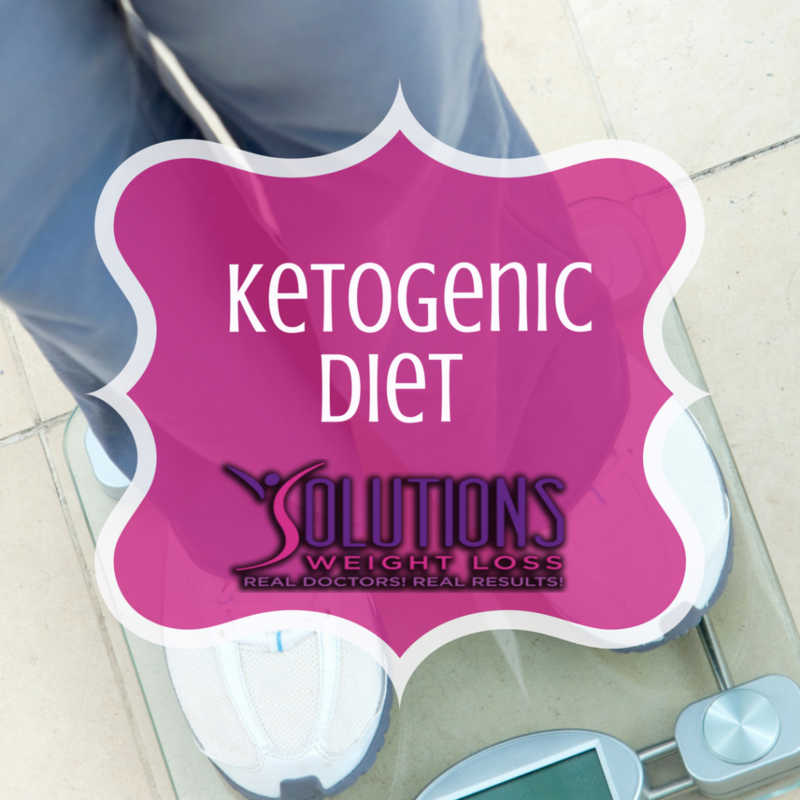 There is no denying the fact that ketogenic diet is very helpful when it comes to weight loss. A ketogenic diet starts the process of ketosis in your body. This burns the fat in your body for energy instead of carbs because your body is already short on carbohydrates. In a study, it was found that those on a keto diet lost 2.2 times more than people who were on a low fat and low calorie diet. Good cholesterol and triglyceride levels were also found to improve when subjects were on a ketogenic diet. If you are fed-up of counting your calories each time you sit to have your food, then ketogenic diet is the best available option for you. Ketosis burn fats more effectively – When you start consuming a low carb diet and your body is short on carbohydrates then it starts burning fat from your body. In such cases, the primary source of energy changes to fat, which is directly used for energy generation. On a ketogenic diet your body remains in a state of fasting where you burn more fat during your day to day activities. People who find it hard to lose weight beyond a certain point can easily get rid of their unwanted fat once they shift to a ketogenic diet. Ketosis helps suppress your appetite – A low carb ketogenic diet can help you suppress your appetite by changing the levels of hormones and nutrients that make you feel hungry. It also makes you feel full. When your body is in a state of ketosis, you don’t feel like eating more and you are also able to control cravings for unhealthy and unwanted foods. This clearly means that you are able to better understand the hunger signals emanating from your body and you don’t have to keep counting the calories or start fasting. And, when you are able control your appetite, it is not too difficult to lose weight. Ketosis help regulate your weight hormones – A ketogenic diet can help you to support your weight loss endeavors by regulating the weight hormones. Once you eat, your intestine releases a hormone called cholecystokinin (CCK) and CCK in turn stimulates protein and fat digestion, which lowers your appetite. It means that cholecystokinin is a wonderful regulator of how much you eat. In a study, it was found that people who were injected with cholecystokinin stopped having their food earlier than those who were not given CCK. But, as you start losing weight cholecystokinin secretions takes a hit, which means you would feel hungry more often. And, this is where a ketogenic diet (hence ketosis) helps you. A week of being on ketosis is sufficient for your body to increase the levels of cholecystokinin. Ketosis takes your CCK levels back to what it was when you hadn’t lost weight. Needless to say that a ketogenic diet and subsequent ketosis can help you fight the problem of food cravings most of the time once you lose your weight. This significantly lowers your chances of regaining the weight. Ketosis also regulates your blood sugar levels – Your blood sugar stabilizes when you are on a ketogenic diet, which includes healthy fats, proteins and vegetables. This diet is better than foods that are high in carbs and refined sugars, which have a tendency to raise your blood sugar levels that makes you feel hungry soon again. When you limit your eating, cutting your weight down is not a big issue. Increases physical stamina – A ketogenic diet substantially increases your stamina as you have constant access to energy from your fat reserves. When you do an intense workout on a regular diet your body’s carbs or glycogen supply lasts for only a few hours. But, when you are on a ketogenic diet your fat reserves can supply energy for a very long period. You don’t just feel more energetic, but you can also do more rigorous exercises, which of course helps you lose weight pretty fast. 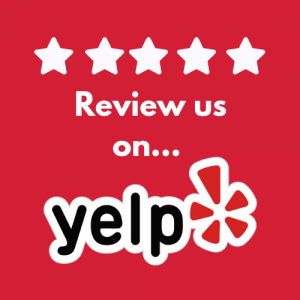 For a clear and tangible plan, contact Dr. Newsome at Solutions Weight Loss and get to know how a ketogenic diet will help you cut your weight.